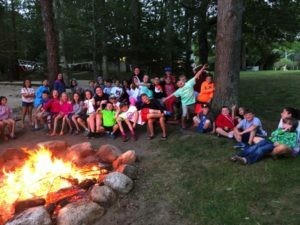 Check out all the fun and excitement our campers have been up to this summer in our newsletter: Fair Acres Summer Camp, 2018! So many smiles, laughs, and exciting days already, but so many more still to come. We only have three weeks left of camp, so contact us this week to register for the final session of the summer – space is very limited, so don’t delay!